As one who loves life, seeks truth and honors individuation I encourage you, through the tools of Astrology, Oracle Insights and Music, to further discover the depth and beauty of who you are on a Soul level as well as human level. There are countless "tools" for us to use along the way on our journey and I offer the three below. They speak differently to everyone. May the potential of who you are, be benevolently revealed to you on the deepest levels. Seek understanding with your highest intelligence, wisdom, love and vision." It is through the path of astrology that Victoria realizes answers to some of her deepest questions. She has been on this path for over 30 years. 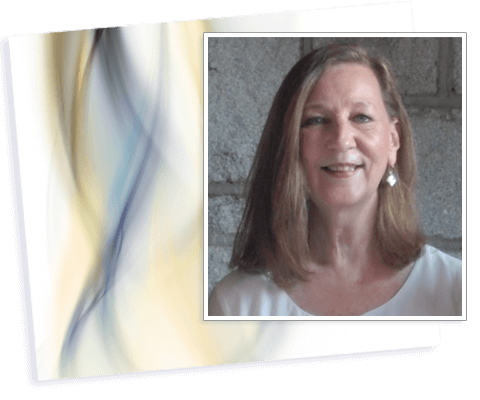 In an easy and progressive way, she facilitates the learning about and understanding of astrology, guiding you through chart readings, classes and helping you come home to yourself. TAROT and ORACLE CARD READINGS are also available. This ancient system of "divining answers" for personal questions is another tool to facilitate you on your path. Clear questions bring clear answers. ORACLE CARD READINGS can be done question by question or in conjunction with your astrology chart. A healing, musical journey within, designed to uplift and delight the Soul. Let them take you on a journey to your heart.